Because "MonsterVerse" had already been taken? It’s hard not to feel cynical about yet another film “universe” being brought to cinematic life. Yet, one can’t really blame Universal Studios for diving head first into it. They basically invented the concept back in 30’s and 40’s with their original monster flicks. These new versions are packed to the gills with a-list celebs if nothing else. 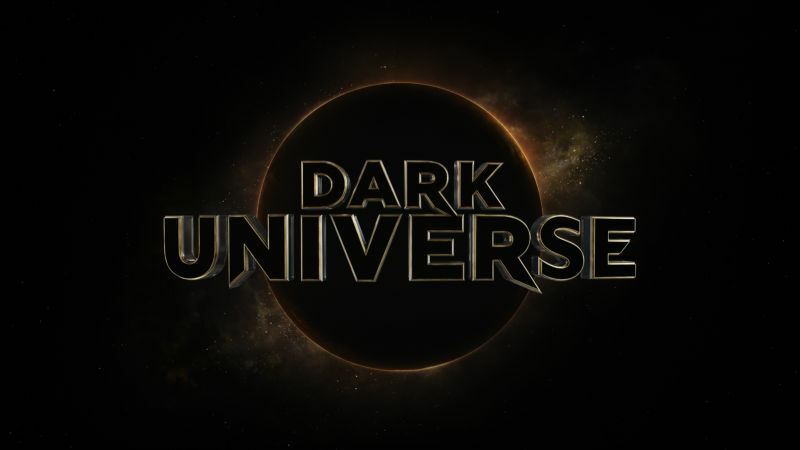 Universal’s Dark Universe is kicking off with a talented cast of actors, including Russell Crowe (far left), Javier Bardem, Tom Cruise, Johnny Depp and Sofia Boutella. Still, Tom Cruise doesn’t really have the gravitas of Karloff or Lugosi. That being said, the video announcing the name is pretty damn cool. Frankenstein: Day of the Beast trailer!